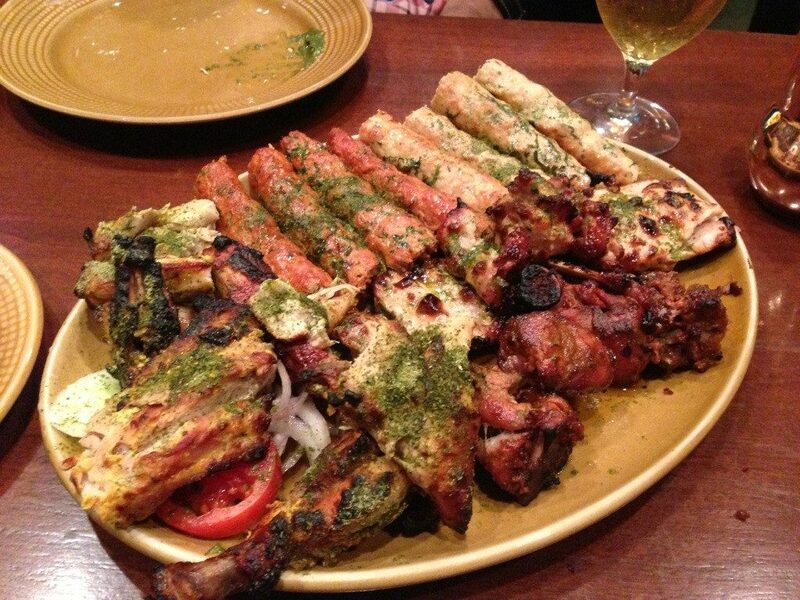 Why Peshawari boys are the coolest in the country! Peshawar is the cultural hub of Khyber Pakhtunkhwa where people from all different ethnicities in Pakistan live. 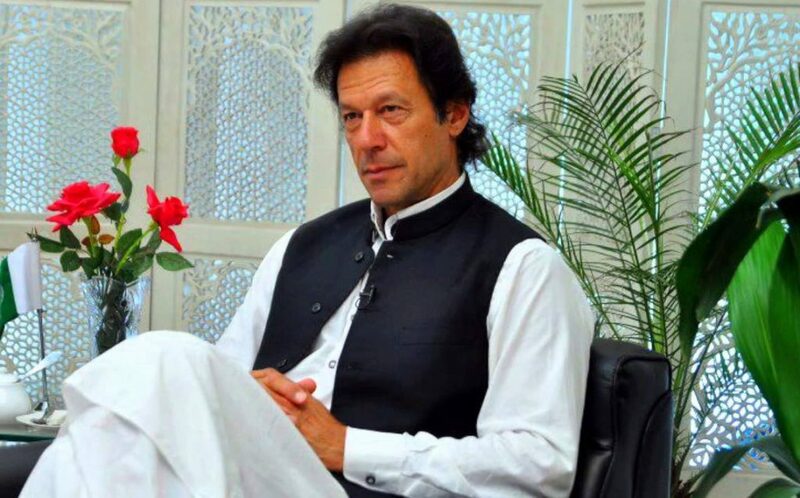 It is the third largest metropolis in the country which produced the great Shah Rukh Khan and the first city where our great Imran Khan came into power. 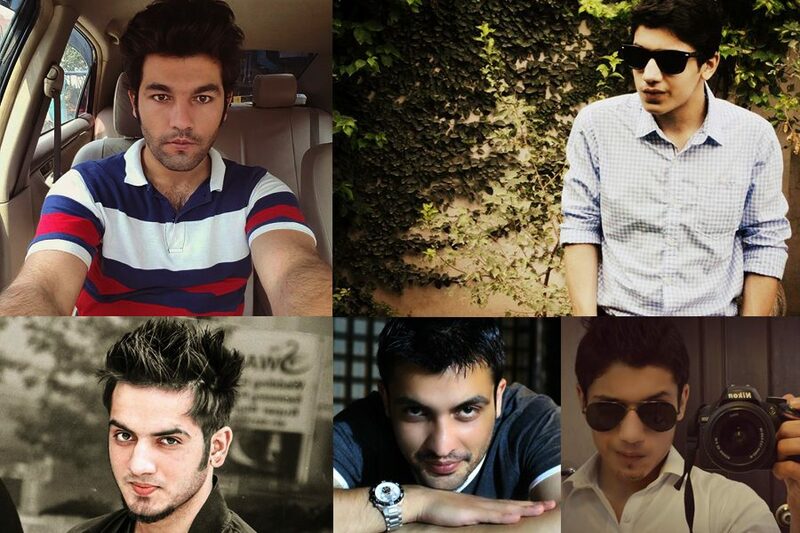 Here are the reasons why we believe Peshawari boys are the coolest in the country. They mostly wear local (one of the very few places in the country): Peshawar is the only major metropolis in the country where people mostly wear the traditional Shalwar Kameez with even the young generation preferring to don the local dress. They even mostly eat local: Again Peshawar is the only major metropolis in the country where per capita Pizza huts and McDonalds are the lowest in the country. Most importantly there isn’t even a dominoes yet here! 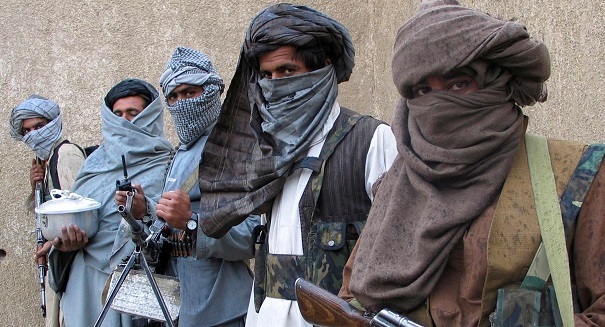 Moreover they even fire local rather than global: Guns are a regular part of life for many people in Peshawar and hats of too them they mostly use locally manufactured guns. 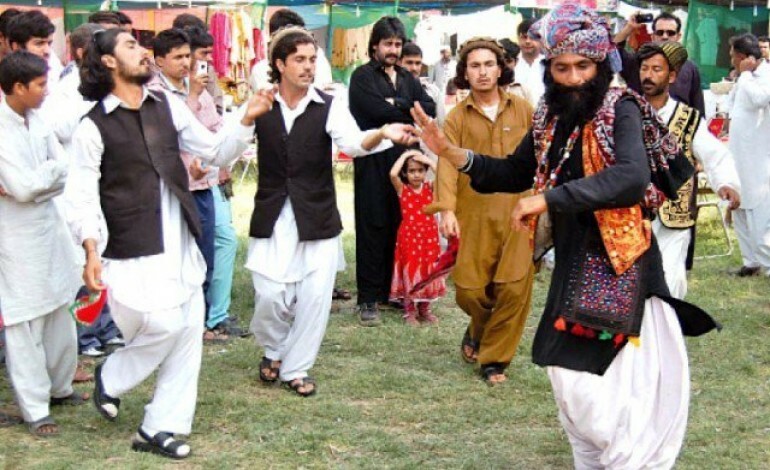 Besides even their dance is local: Who can beat the local Peshawari dance and unlike the rest of the country whose culture has become corrupted due to Bollywood, Peshawaris stick to their roots. 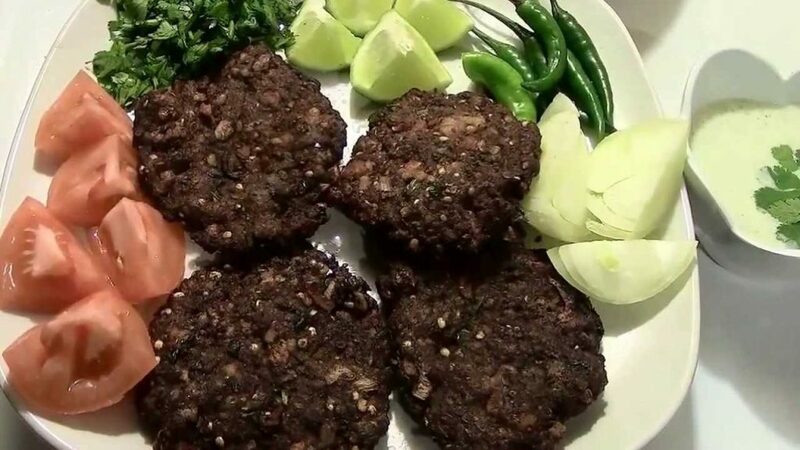 The Kebabs they make are unrivalled in the rest of the world: Even in the colonial era there are stories of British officers travelling all the way from India just to munch the Peshawari kebabs. Hats off to the Peshawari folks for that.